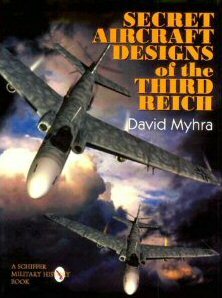 Military History Books, MODERN AIR TRANSPORT: WORLDWIDE AIR TRANSPORT FROM 1945 TO THE PRESENT,Phillip Jarrett,Putnam Aeronautical,ISBN 0851778771, SECRET AIRCRAFT DESIGNS OF THE THIRD REICH,David Myhra,Schiffer,ISBN 0764305646,Mario Merino,Andreas Ott, FIGHTERS OVER ISRAEL,Lon Nordeen,Guild Publishing,Six-Day War, The War of Attrition,Yom Kippur. THE ONLY WAY HOME,R.H. Murray,ISBN 0961797002,54th Fighter Squadron, USAAF in WWII,Lockheed P-38 Lightnings,the Aleutian campaign in the Northern Pacific, JAPANESE AIRCRAFT 1910-1941,Robert C. Mikesh,Shorzoe Abe,Putnam Aeronautical,ISBN 0851778402. 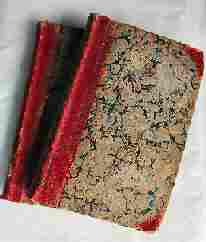 The world of aviation was undergoing massive change when the Second World War intervened. All-metal monoplanes, pressurised cabins and retractable undercarriages were all being introduced and the days of stately biplane landplanes and flying boats were numbered.The war's end saw the victorious allies, led by the U.S.A. with its extensive military experience, leap ahead with the conversion of transport aircraft for civilian use. The piston engine gave way to propeller turbine and pure jet propusion, and the development of technology led to the rapid growth in civil aviation. 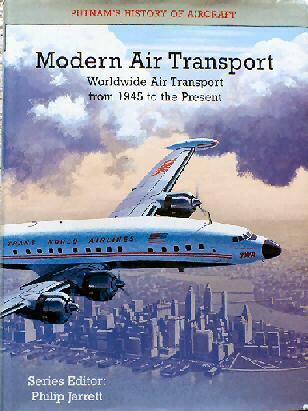 This impressive volume tells the exciting story of the development of passenger transport. This outstanding book offers a superb collection of photographs of scale models from contributors throughout the world, and digital images by Mario Merino and Andreas Ott of secret German designs. Myhra gives the reader much more than pictures of proposed German aircraft projects, the total number of German projects described being in excess of 400. From Blohm und Voss with over 200 project designs, he examines Wolderman Voight's Me P.1101, Gotha's Go P.60, the Horten brother's Flying Wings and Alexander Lippisch's many projects. Although over 400 proposed aircraft were on the drawing board when the war in Europe ended in May 1945, only a handful had reached the prototype stage. 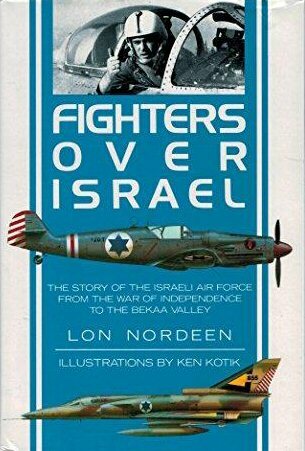 The history of the Iraeli Air Force from the first air battles in the War of Independence to the decimation of the Syrians over the Bekkar Valley. Includes the 1956 Campaign, the Six-Day War, the war of Attrition and Yom Kippur. 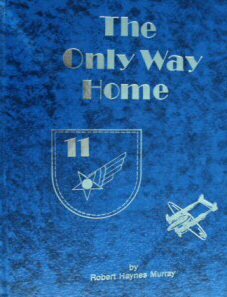 An account of the actions of the 54th Fighter Squadron, USAAF in WWII. The Squadron flew Lockheed P-38 Lightnings against the Japanese during the Aleutian campaign in the Northern Pacific. 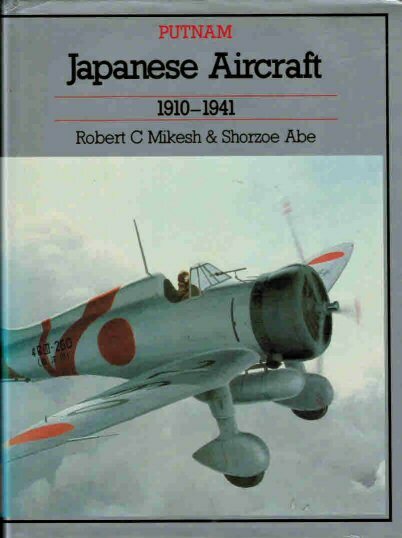 This collectible Putnam volume features nearly 400 types including early privately constructed aircraft, Naval Arsenal production, Awazu Flight Research, and the types produced by Kawasaki, Mitsubishi, Nakajima and various other manufacturers.